This automobile and its design are a thing to behold. It eclipses “your father’s Oldsmobile.” It is an objet-d’art. 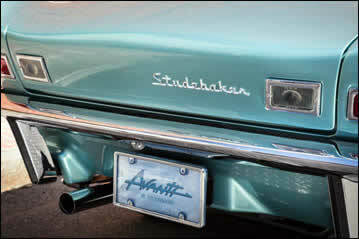 It is none other than the 1963-1964 Studebaker Avanti, designed by famed Industrial designer Raymond Loewy. What is more remarkable is the car’s age. How could a car designed and built some fifty years ago look so good, and so contemporary? What made Loewy’s masterpiece able to transcend fashion and time? How can we build structures and forms that are of their time but do not appear “dated” as the next fashion wave cycles through our cultural taste-making machine? 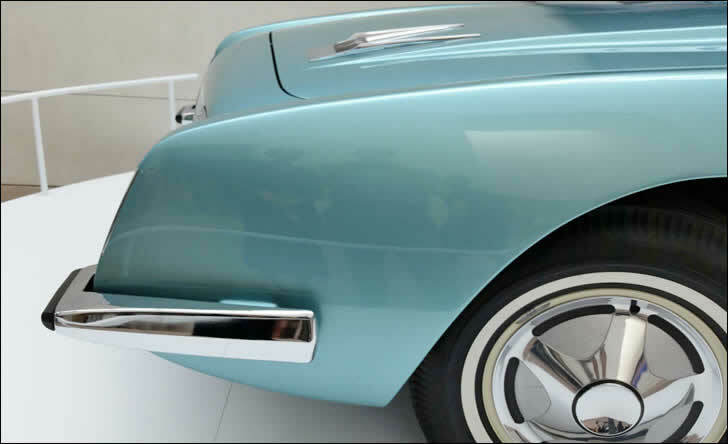 What struck me most about it were its graceful lines, which were more “Grace Kelly” than “Miley Cyrus.” As Grace Kelly and the Avanti remind us, not all forms and lines are created equal. Loewy understood this, as is so evident when viewing his car’s stunning profile. Richard Vaux's 1964 Studebaker Avanti on display in the Liberty Street Atrium of the Peabody Essex Museum. Photo copyright© Paul Lukez 2014. Rear view of Richard Vaux's 1964 Avanti. Photo by Walter Silver (PEM). Richard Vaux with the 1964 Avanti. 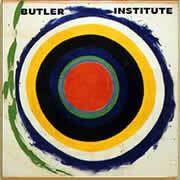 Photo by Walter Silver (PEM).